CCTV systems for businesses are often different than ones used for the home. CCTV cable installation often requires a much longer cable for a business and the actual positioning and type of camera used will need to be considered. Using the right cable is also important. A high-quality cable will ensure that your business is secure for years to come. You can easily update your cameras without having to reinstall new cabling. Not only that, your cameras can be powered from a greater distance and more channels can be supported. 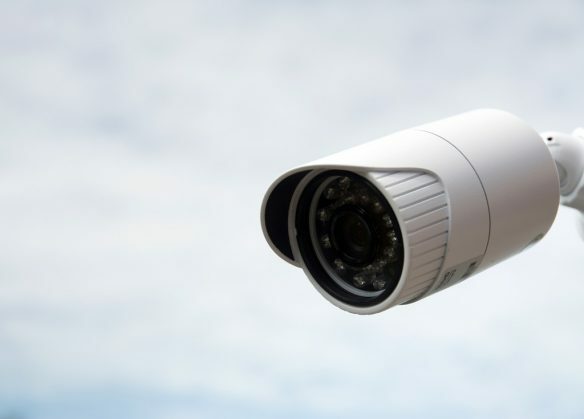 Expertly-installed CCTV is more than just placing the cameras in the right place. Using the best quality cable will ensure your business is protected even when you are not there. Speak to us here at Midlands Cabling to discuss how we can help with your CCTV cable installation.